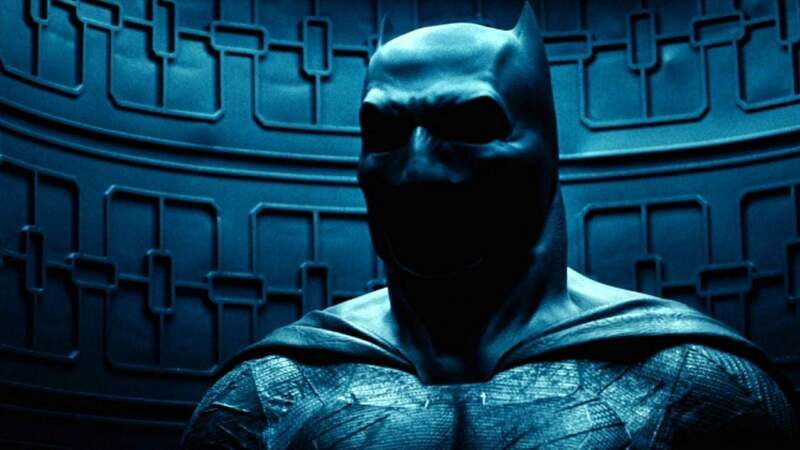 The upcoming The Batman movie directed by Matt Reeves may take place in the 1990s. Taking over after Ben Affleck stepped down from helming and writing duties, the the War of the Planet of the Apes filmmaker is finally moving forward with the project with an intended production start date sometime towards the end of the year. This checks out with its target release date of June 25, 2021. Reeves is reportedly looking to cast someone that is 15-20 years younger than Affleck following the confirmation that the actor is officially out of the role. This would significantly differentiate Reeves’ take from Zack Snyder’s in the DCEU who was going for a more hardened and older iteration of the Caped Crusader. Last month, it was rumored that Armie Hammer was in the final stages of casting negotiations. Considering that he was initially going to play the part in George Miller’s scrapped Justice League: Mortal, not to mention that he was a popular pick to replace Affleck back when his exit wasn’t even yet confirmed, this excited a lot of fans. However, the actor refuted rumors with no additional word on the matter since. Assuming that The Batman sticks to its current schedule, a casting announcement is expected to arrive soon. The report is by no means a confirmation that this is going to be the case, so everyone is advised to take it with pinch of salt. But if it does come to fruition, it’s curious if The Batman will have any narrative connections to either the established lore with the DCEU or the brand new one they’re looking to kick off with Joker. Reeves confirmed back in 2017 that the film will be interconnected with the DCEU, but there were a lot of changes since he’s made the comment that it’s curious if that still holds up. Meanwhile, last year, a report claimed that the movie’s continuity will be based on people’s receptionof their upcoming slate. Prior to that, a separate intel suggested that the film might be interconnected with the Joaquin Phoenix- starrer.